Recognizing the growing in-home wine drinking trend, Crow Vineyard & Winery launched Crow In-Home Wine Tasting Packages. 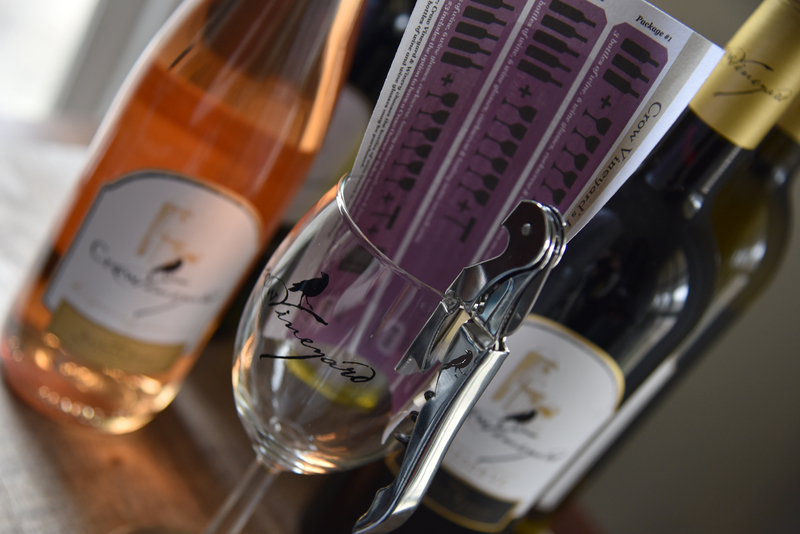 Crow fans can choose between three unique packages to taste premium Crow wines at home. 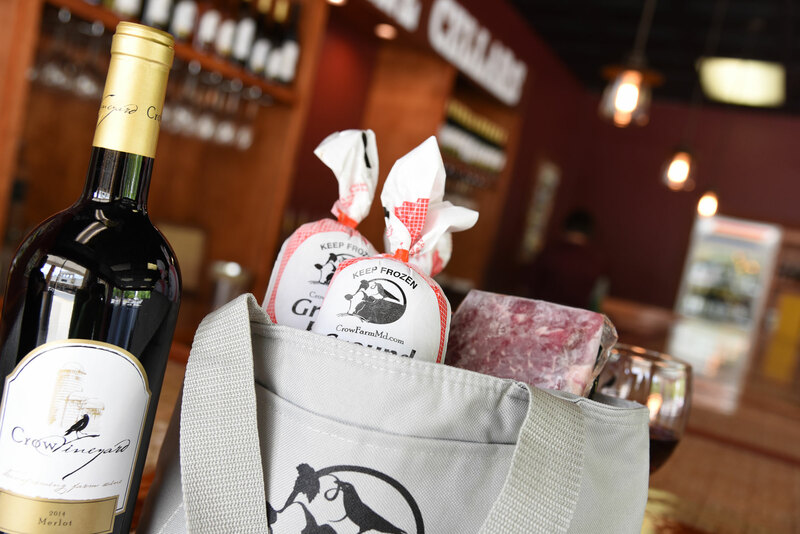 These packages are perfect to craft your own in-home wine tasting event, special occasion, birthday, holiday or bridal party celebration!